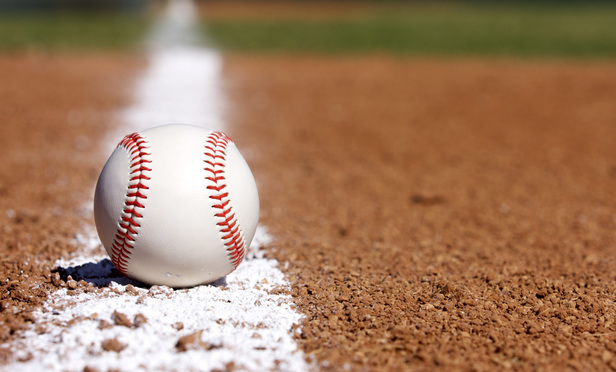 The Baseball program is for students in grades K-12. Practices begin April 15 and games start Saturday, May 4. Regular season ends Saturday, June 22. Tournament for grades 3-12 begins Monday, June 24 and should conclude June 29. Sign-Ups for baseball take place in December and January. Registration will remain open until leagues are filled. Baseball Coaches meetings for grades K-5 is TBD. Grades 6-12 meetings TBD. Coaches will contact parents after the meeting. Wiffleball for pre-Kindergarten will start the week of May 20. Coaches meeting will be held in mid-May.